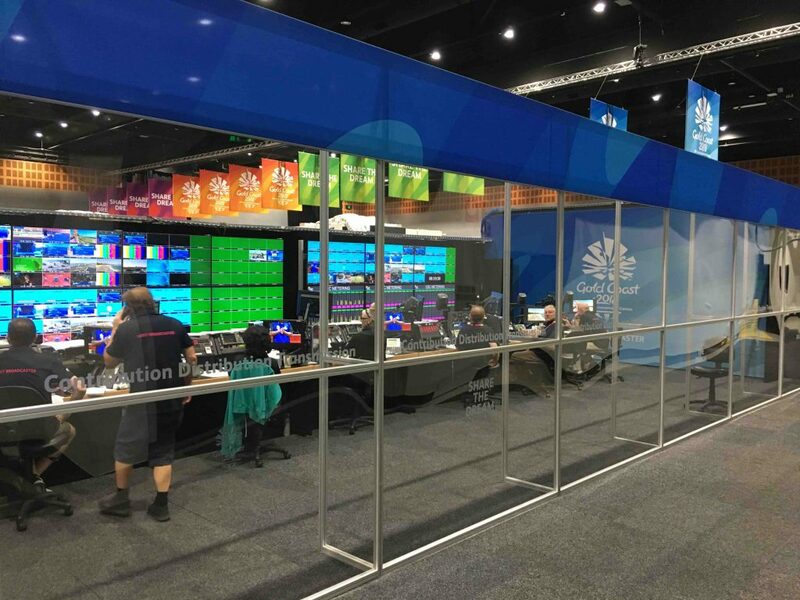 SYDNEY, 5 June 2018 – In the 12 months leading up to the 2018 Commonwealth Games NEP contracted Silver Trak to set up individual Media Rooms offering smart media asset management, delivery and distribution for each of the international and domestic rights holding broadcasters (RHB). NEP required that each Media Room ‘site’ be able to be branded as NEP, be linked to the NEP host broadcast website, use a secure log-in and be a user friendly platform for NEP as the administrator and for their RHB clients. With over 30 years of experience in audio, visual and data content management, Silver Trak Digital provides leading edge media asset management, broadcast duplication, QC, technical assessment, content management, disc duplication and replication services as well as pro media distribution from world leading brands.